Kew Gardens is a neighborhood in the central area of the New York City borough of Queens. Kew Gardens, shaped roughly like a triangle, is bounded to the north by Union Turnpike and the Jackie Robinson Parkway, to the east by Van Wyck Expressway and 131st Street, to the south by Hillside Avenue, and to the west by Park Lane, Abingdon Road, and 118th Street. Forest Park and the neighborhood of Forest Hills are to the west, Flushing Meadows–Corona Park north, Richmond Hill south, Briarwood southeast, and Kew Gardens Hills east. North Carolina is a state in the southeastern region of the United States. It borders South Carolina and Georgia to the south, Tennessee to the west, Virginia to the north, and the Atlantic Ocean to the east. 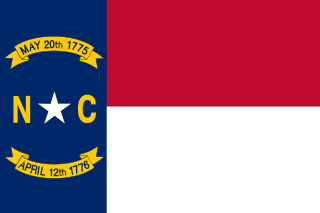 North Carolina is the 28th most extensive and the 9th most populous of the U.S. states. The state is divided into 100 counties. The capital is Raleigh, which along with Durham and Chapel Hill is home to the largest research park in the United States. The most populous municipality is Charlotte, which is the second largest banking center in the United States after New York City. Croatia, officially the Republic of Croatia is a country at the crossroads of Central and Southeast Europe, on the Adriatic Sea. It borders Slovenia to the northwest, Hungary to the northeast, Serbia to the east, Bosnia and Herzegovina, and Montenegro to the southeast, sharing a maritime border with Italy. Its capital, Zagreb, forms one of the country's primary subdivisions, along with twenty counties. 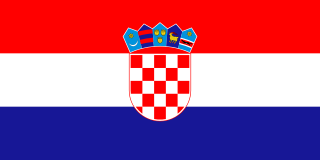 Croatia has an area of 56,594 square kilometres and a population of 4.28 million, most of whom are Roman Catholics. 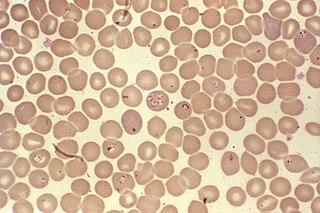 Babesia is an Apicomplexan parasite that infects red blood cells, transmitted by ticks. Originally discovered by the Romanian bacteriologist Victor Babeș, over 100 species of Babesia have since been identified. ↑ Mayer, Gene. "Bacteriology: Ch. 21: Rickettsia, Orientia, Ehrlichia, Anaplasma, Coxiella and Bartonella". Microbiology and Immunology On-line. University of South Carolina School of Medicine. ↑ Greenberg M, Pellitteri OJ, Jellison WL (July 1947). "Rickettsialpox-A Newly Recognized Rickettsial Disease : III. Epidemiology" (PDF). Am J Public Health Nations Health . 37 (7): 860–8. doi:10.2105/ajph.37.7.860. 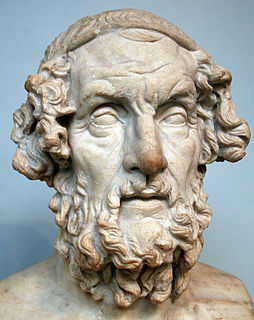 PMC 1623794 . PMID 18016565. ↑ Beeman, Edward A. (2005). "Robert J. Huebner, M.D. :A Virologist's Odyssey" (PDF). National Institutes of Health. ↑ Krusell A, Comer JA, Sexton DJ (July 2002). "Rickettsialpox in North Carolina: a case report". Emerging Infect. Dis. 8 (7): 727–8. doi:10.3201/eid0807.010501. PMC 2730333 . PMID 12095443. 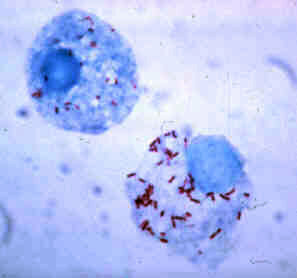 "Rickettsia akari". NCBI Taxonomy Browser. 786.